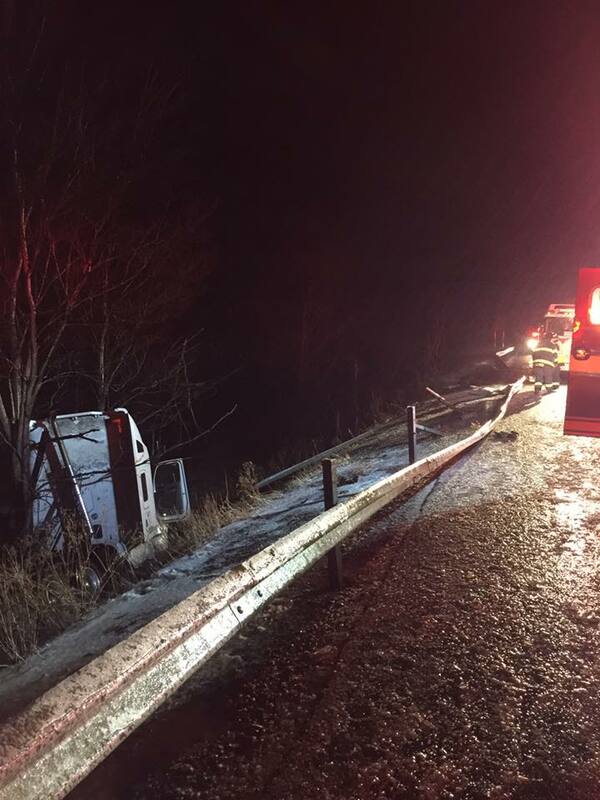 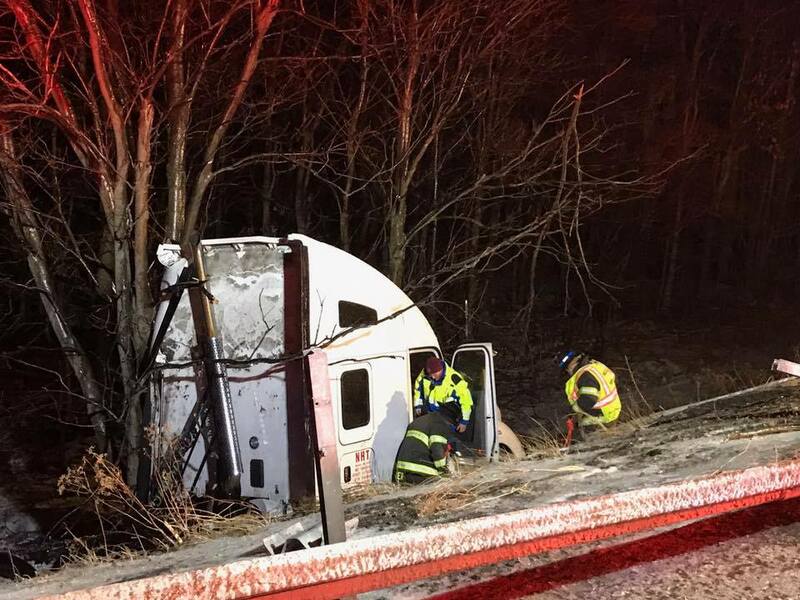 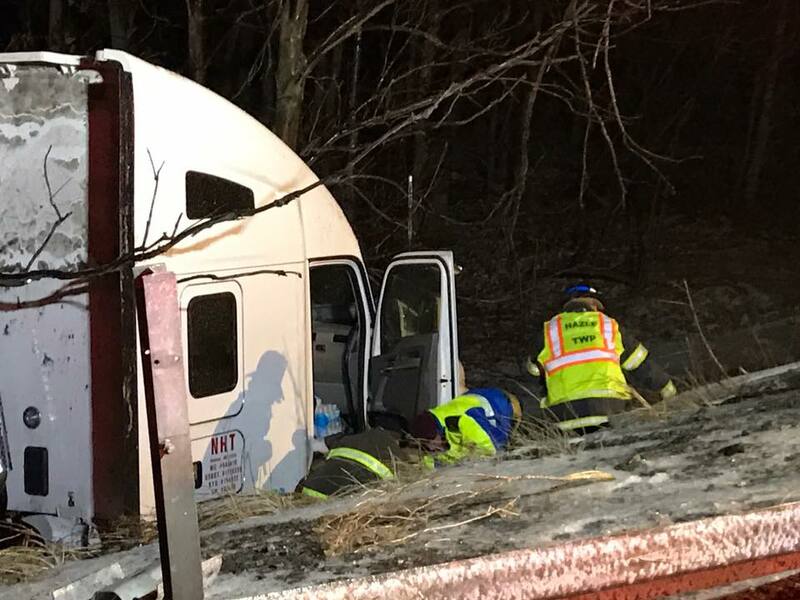 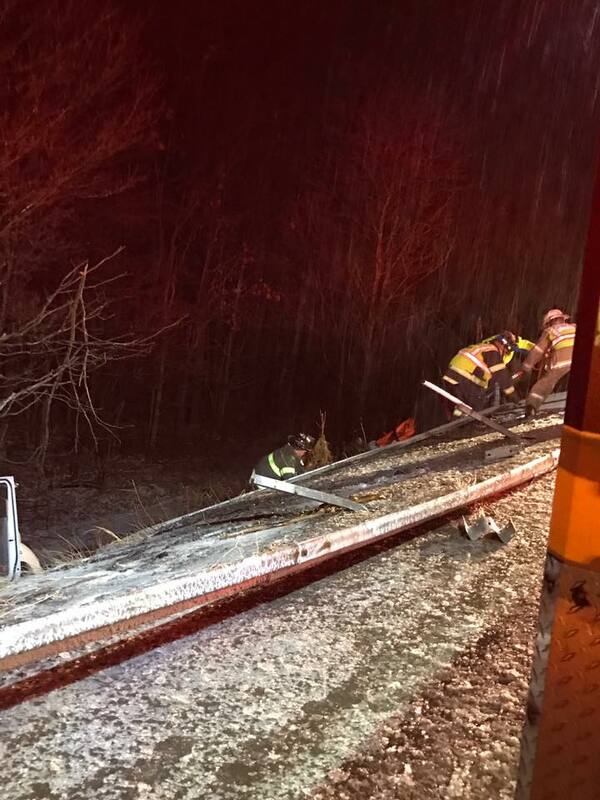 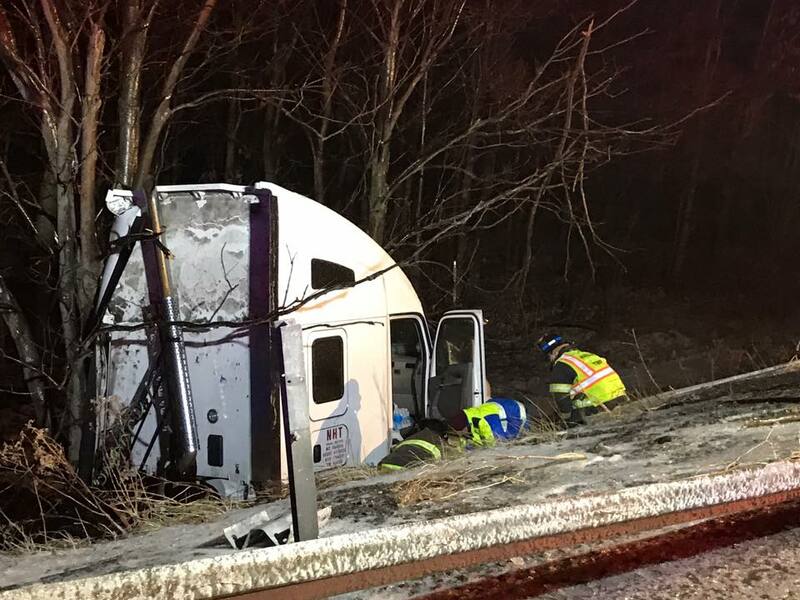 Emergency responders were dispatched around 12:18 a.m. today to Interstate 81 northbound for a motor vehicle accident with entrapment. 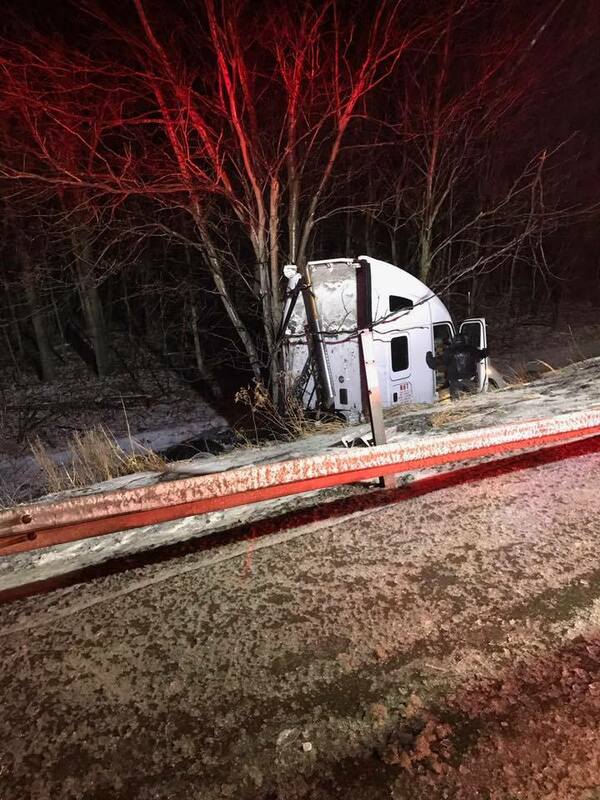 It is located around mile marker 138.7 (near the McAdoo exit). 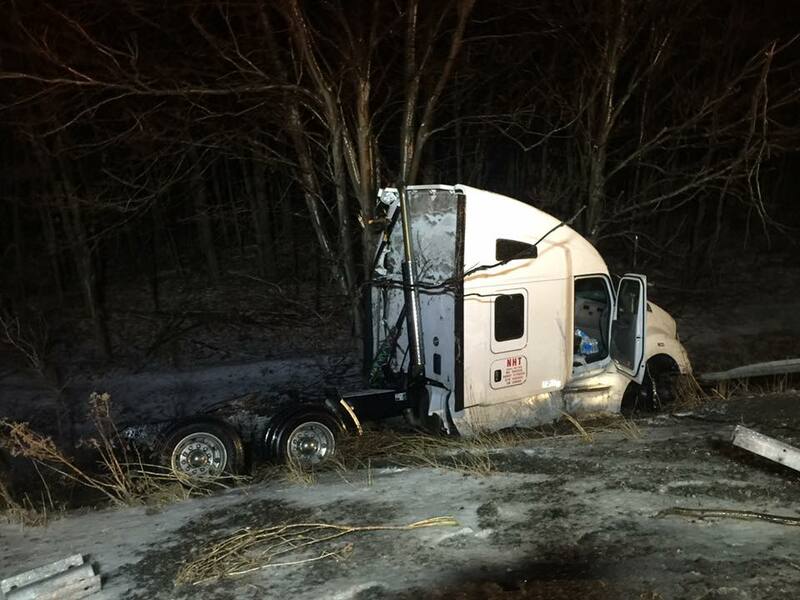 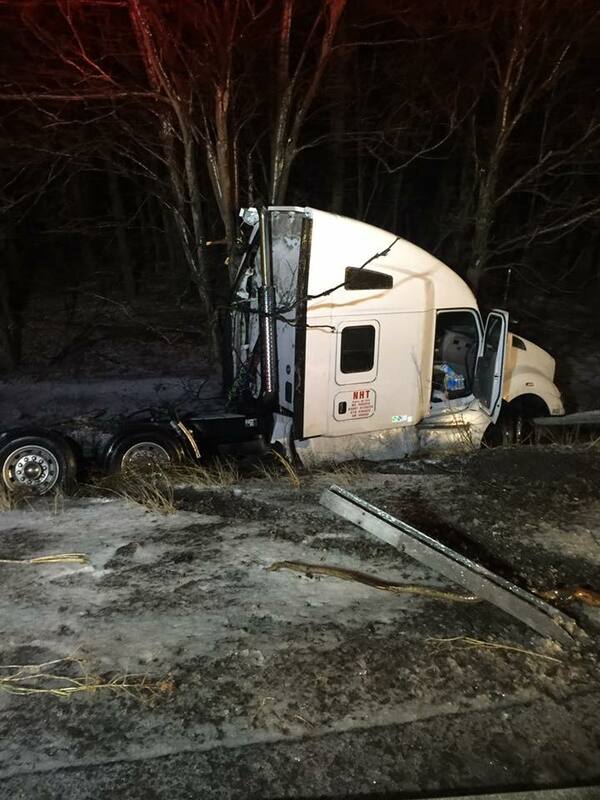 Reportedly, a tractor truck is down an embankment.